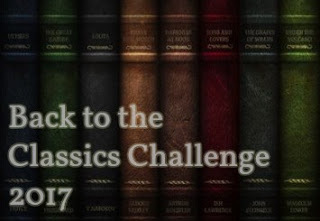 After much (and rather long) consideration, I have decided to participate again in Karen’s Back to the Classics 2017. I have failed my 2015 challenge and skipped the 2016, due to my personal activities. 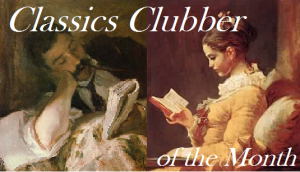 This year I think I would have more time to reading and blogging, and I feel my love of classics need to be nurtured and satisfied once again. A classic by a woman author. A classic published before 1800. A Gothic or horror classic. A classic about an animal or which includes the name of an animal in the title. 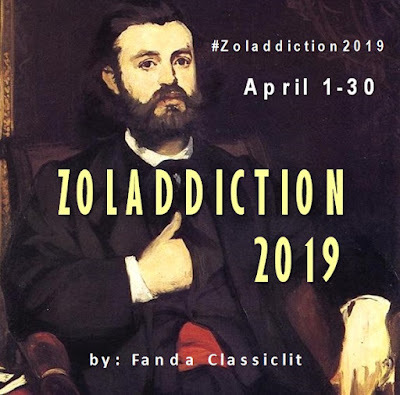 Finally...another masterpiece from Zola! One of those that blow your minds. The Conquest of Plassans follows the faiths of Marthe Rougon (daughter of Pierre and Felicité Rougon in The Fortune of the Rougons) and François Mouret (son of Ursule Macquart and a drunkard called Mouret—also depicted in The Fortune). They live peacefully with their children in a little town of Plassans, almost a perfect happy family. But one day Mouret has an idea to rent their second floor to a priest. Without their knowing, when Abbé Faujas arrived with his mother, the faiths of the Mourets have been sealed. Little by little Faujas and his family—later on his sister and brother in law also live there—conquer Mourets household, just as Plassans being conquered by the Abbé. It all comes gradually, subtly, but cunningly, that no one realizes it until it is too late. 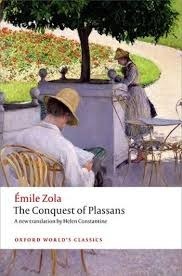 In this book Zola played a lot in psychological field, that is the process of madness. The seeds are already there by heredity, but it needs one trigger for it to start the process. I wonder, if someone with hereditary madness is living always a steady and peaceful life—thus never meets the trigger—could he or she be spared from the madness? This book is very entertaining. What I like most is the way Zola patiently building the momentum. He let us know where it is going, yet we don’t know how or where it will end. And when the momentum came, it’s just…WOW! I savored the chapter of the madman very slowly, reading every sentence twice, and at the end it felt like I have had the best dinner in my life. 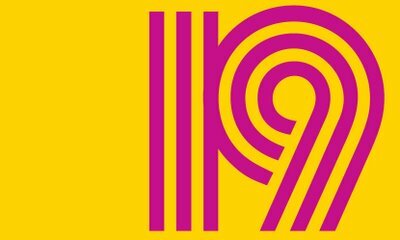 It was not the last chapter though… After so satisfying a chapter, I thought the last one would be slightly anti-climax (pardon me, M. Zola, for not trusting you completely!). But… lo and behold, the last sentence was absolutely unexpected. That was just brilliant! In the end I am so glad I can open this year with so nice reading experience. Again…. merci beaucoup Monsieur Zola!